Here is the interview for Juan Burgos, our bass player, hope you enjoy it! Check out our feature and cover for the September issue of Books & Beyond, by clicking here. 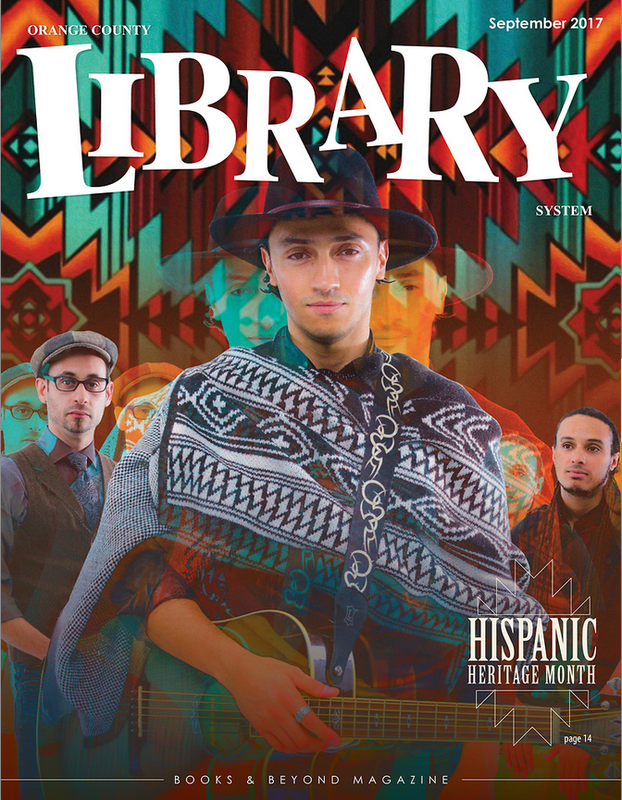 Big thank you to the Orange County Library System and the Melrose Center for including us, and to Bejamin García and Amanda Claire for their photo and design work. You guys are awesome! Les compartimos la revista y artículo sobre nuestra banda en la edición de Septiembre de Books & Beyond. Pueden encontrar la revista haciendo click aquí. También agradecemos grandemente al Sistema de Bibliotecas de Orange County y el Melrose Center por incluirnos, y también a Bejamin García y Amanda Claire por su tremendo trabajo en la fotografía y el diseño. It is with great joy that we present to you our latest music video: Déficit. Déficit is a single from our latest album, Vuelo al Sur, released in 2016. This song fuses the South American folk tango sounds with alternative contemporary rock. Enjoy! As some of you know, I spend some of my time contributing to the community via education, workshops and events. I do some of my instruction at Orlando’s Melrose Center. There, I have been able to contribute not only by sharing my audio knowledge with learners, but also am in charge and run two successful events, these being #TheVoiceofMelrose Open Mic, and the #MelroseintheMix Live Recording Sessions. I wanted to take the opportunity of sharing a little bit of the latter, an idea I put together and has been really successful and encouraging for everyone in the community. In these live recording sessions we have the artist perform a 4-6 song set of their music live in the studio, while the local audience enjoys this intimate show. We capture the live performance and then give the artist the raw tracks of the recording for them to utilize. Additionally, patrons of the library who have been following the audio program and have the appropriate credentials can sign up to be assistant engineers for the session. To learn more sign-up as audience for this sessions, CLICK HERE. I leave you with the 1st live recording session we did for the performance of the Swamp Sistas Songwriting Circle, where my dear friend Ka Malinalli performs, along with other artists of the caliber of E-Turn and Beth Mckee, leader of the Circle. 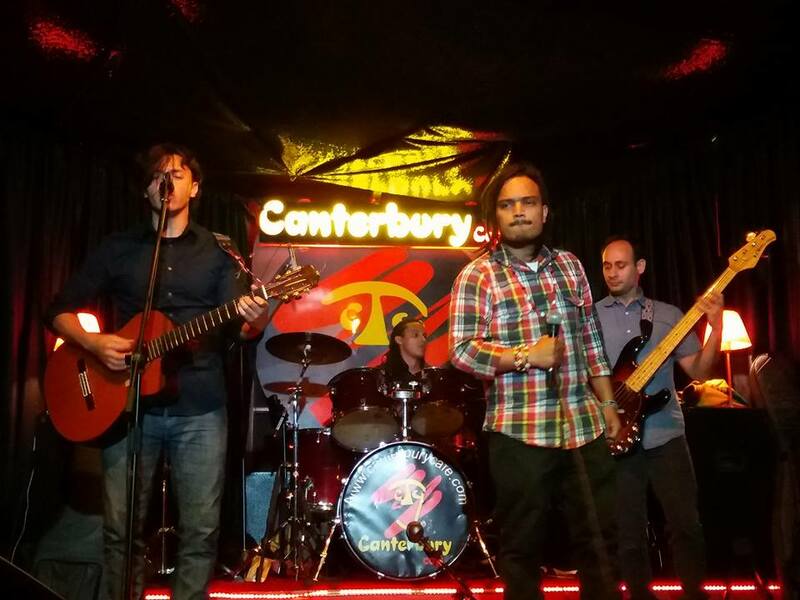 He aqui un par de videos que recolecte de nuestro show en Cafe Canterbury en Bogotá Colombia, incluyendo una colaboración con mi pana del alma Cerbero Nativo, y que luego edite para uds. Espero les guste! Hey guys, just got a few fan videos from one of our performances in Bogota, Colombia at the end of last year, and I put a little something together for you. COPYRIGHT © 2018 LEO ÆTHER. ALL RIGHTS RESERVED.